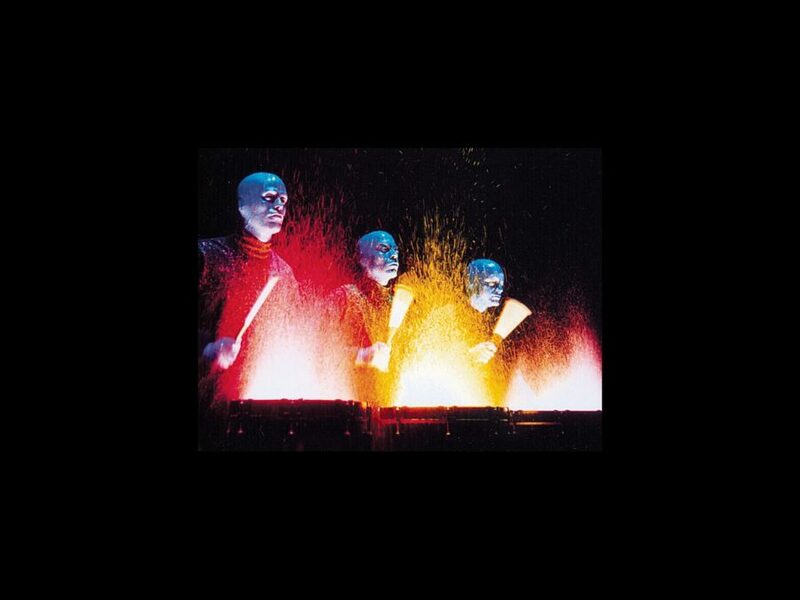 No need to feel blue, because the international hit Blue Man Group is as strong as ever. The national tour will celebrate 1,000 performances on October 25 while playing DECC’s Symphony Hall in Duluth, Minnesota. Launched in 2010, the touring production has played over 160 cities and will visit more than 50 in the upcoming year, including Columbus, Baltimore and Tempe. Blue Man Group centers on three alien-like men all in blue. The non-speaking but friendly characters guide the audience through a hilarious, eye-popping spectacle that incorporates percussive music, visual tricks, bold lighting and fascinating facts about our world. It’s a sensory overload that will delight all ages. Congratulations, Blue dudes! Celebrate Blue Man Group’s milestone by checking out scenes from the trio’s adventures across the country in the video below.